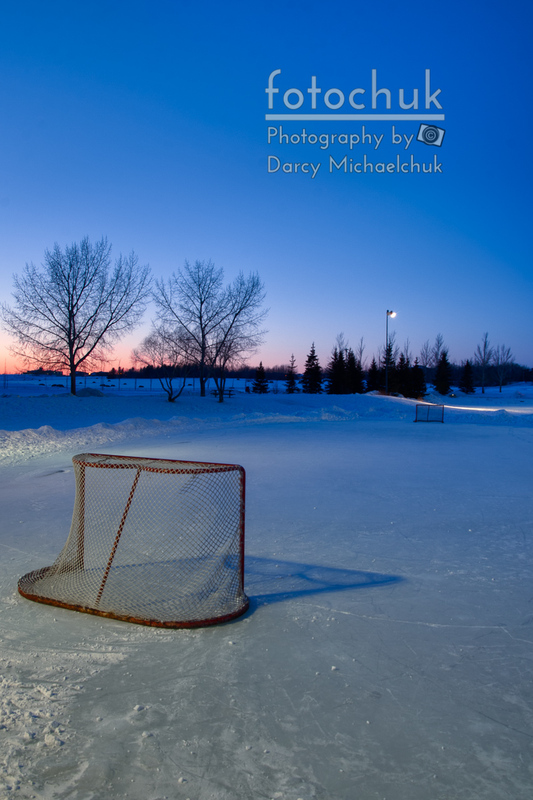 A collection of sports related photos. 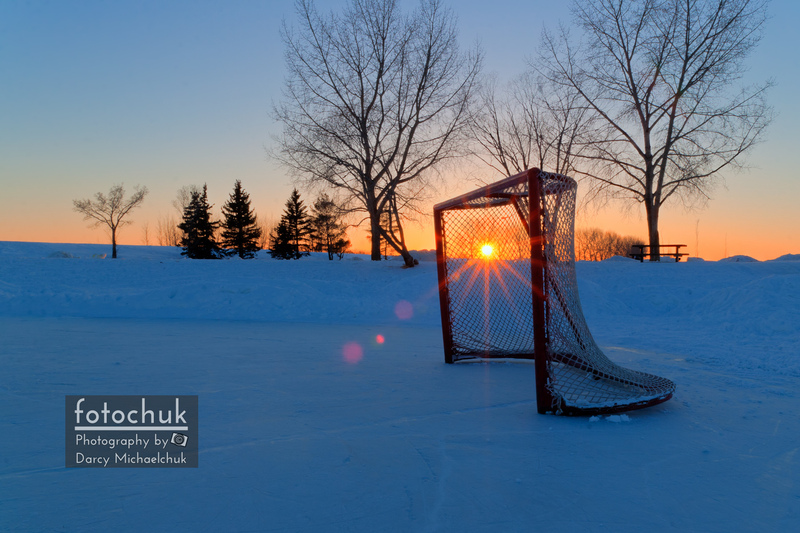 The sun sets beautifully through this hockey net on a very cold evening in St. Albert, Canada. A 2nd iteration of different post processing. 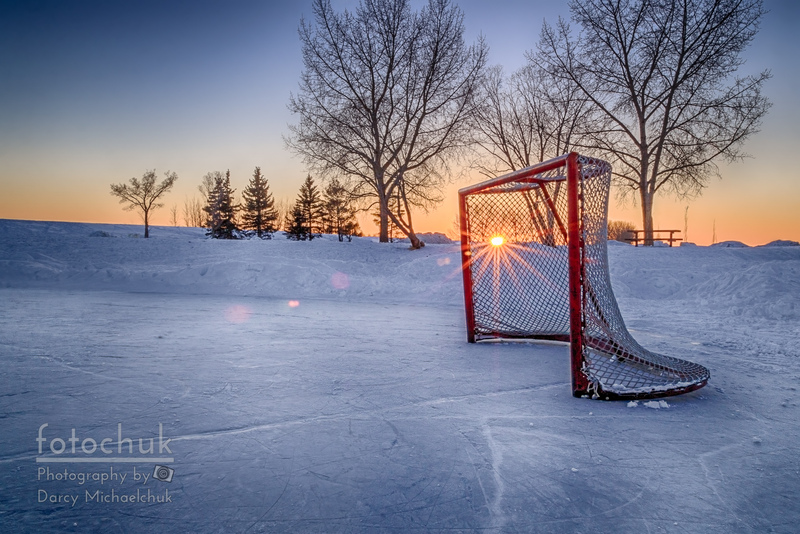 The sun sets beautifully through this hockey net on a very cold evening in St. Albert, Canada. 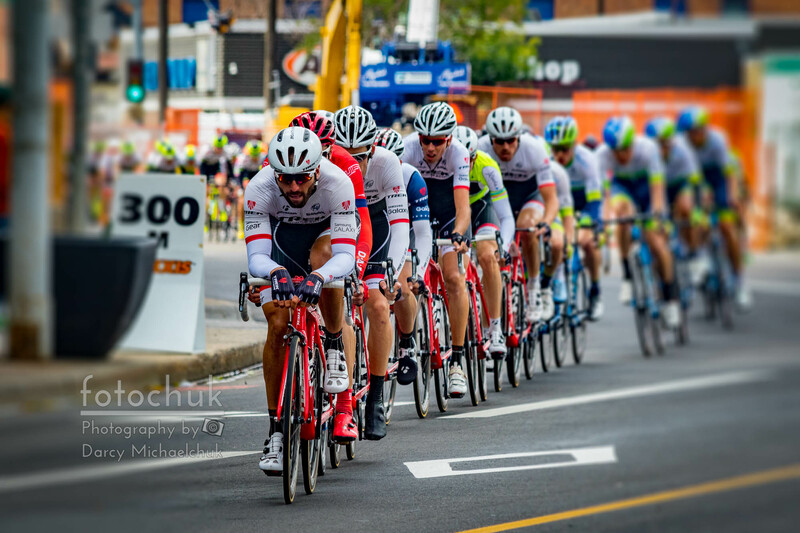 The peloton rounds the rounds the corner on one of the final laps at the 2015 Tour dAlberta. 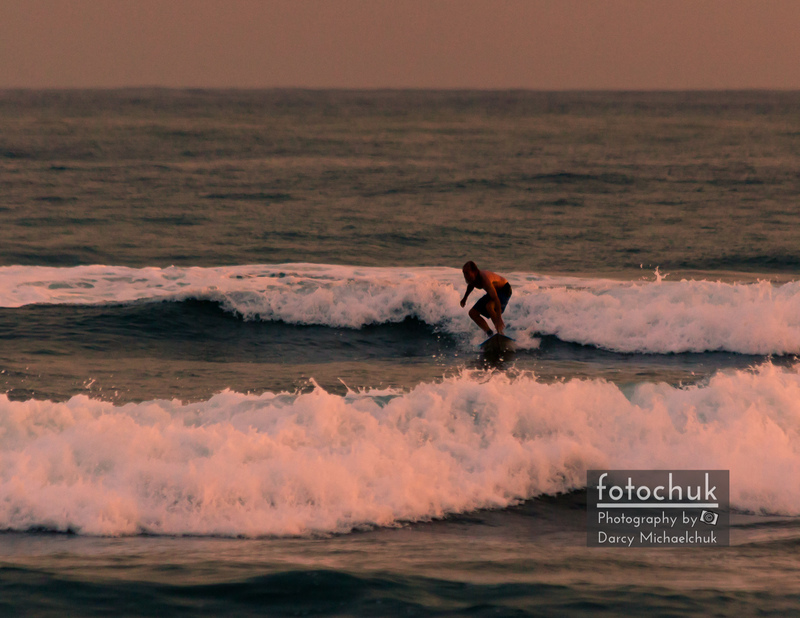 A surfer caches some waves as the sun sets in Kauai. A Red Champ Car races by. 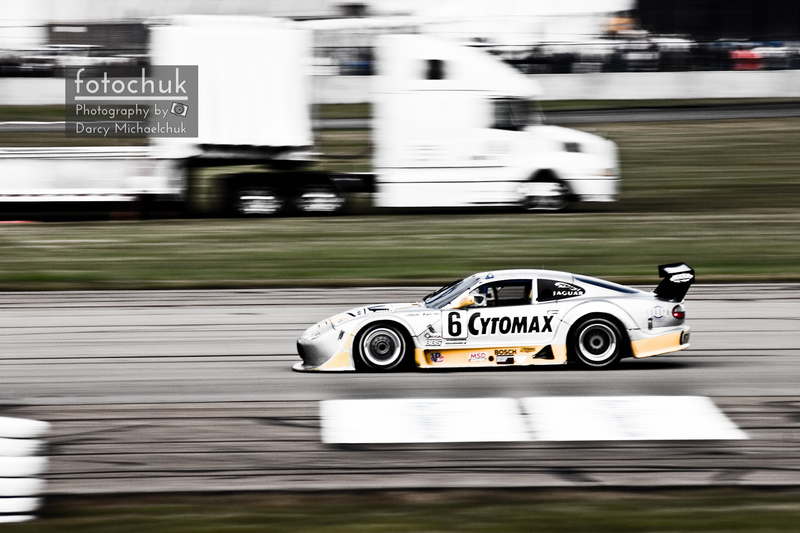 From the smaller Toyota series, the race car still hits an amazing speed, processed in sepia. 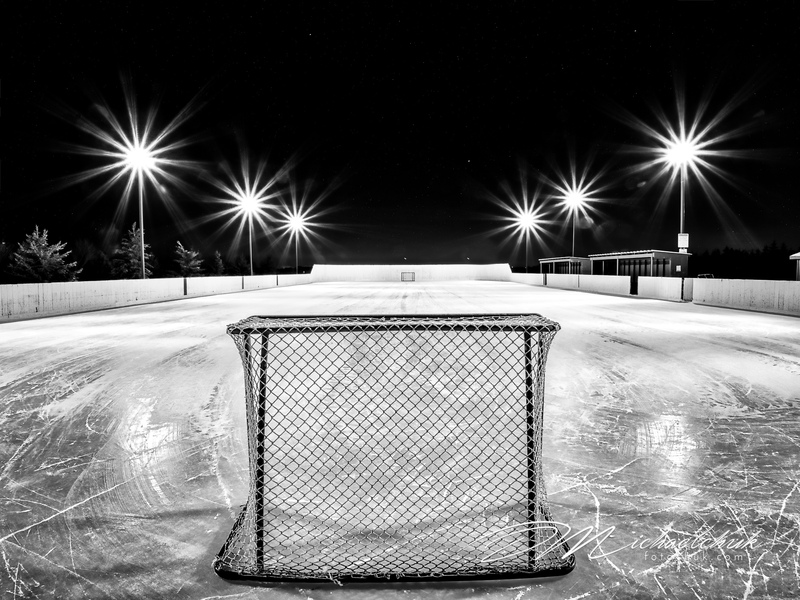 These trailers are so cool. The car is stored in the top with enough room underneath for a complete workspace. This small car raced by at the Edmonton Champ Car weekend back in 2005. 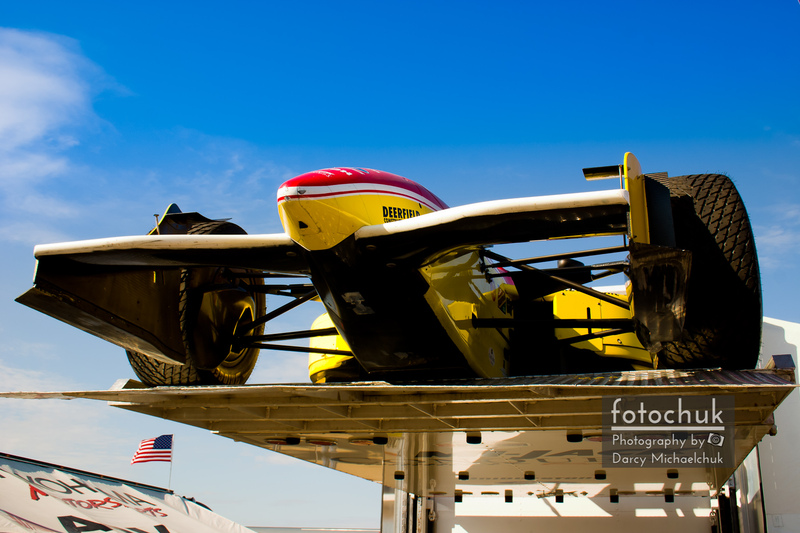 Standing underneath this Racing Car as it stood on the lift on the back of its trailer. A race car races by with a Semi truck parked behind him. 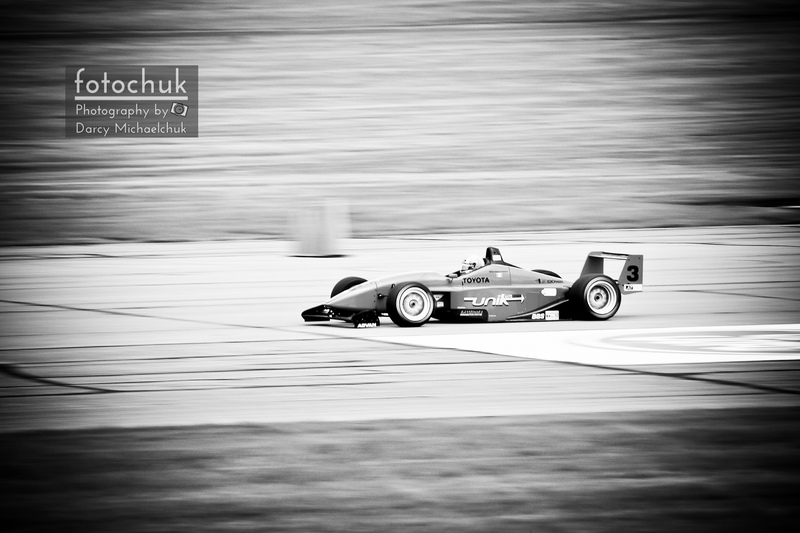 This Champ Car is just speeding away from the pits, processed with selective color of blue. 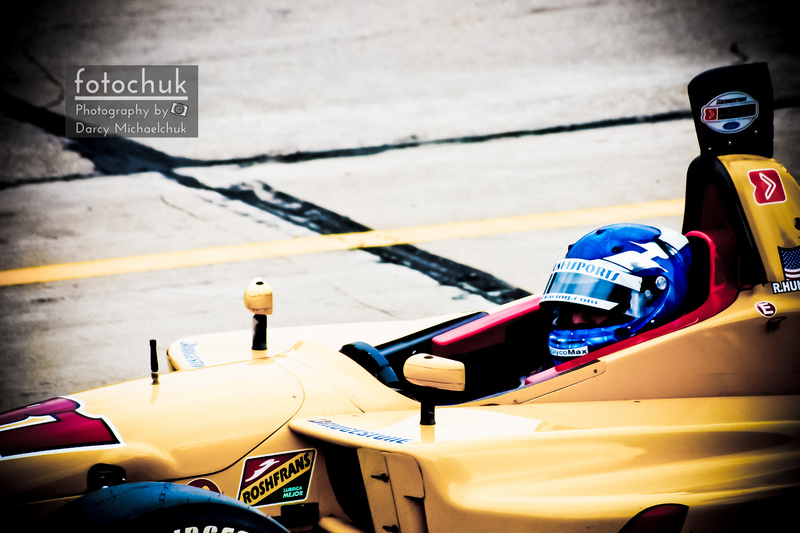 This Champ Car Driver sits waiting in the pits before leaving for a warm up lap before the Race. 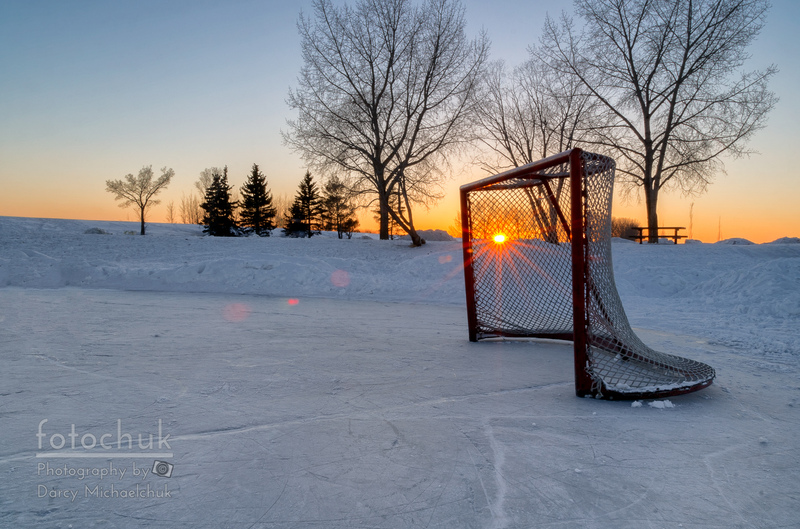 This is an empty pond hockey rink at sunset. 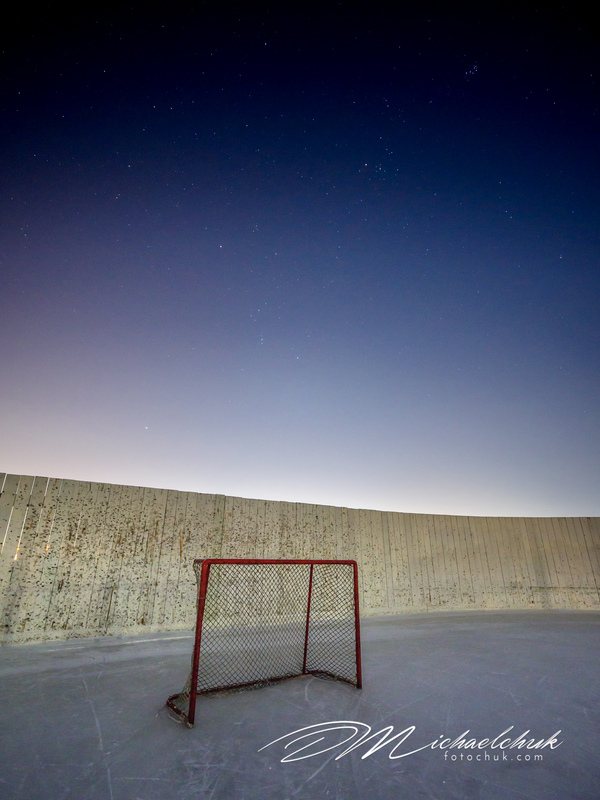 The only reason it is empty is because it is -31 degrees. 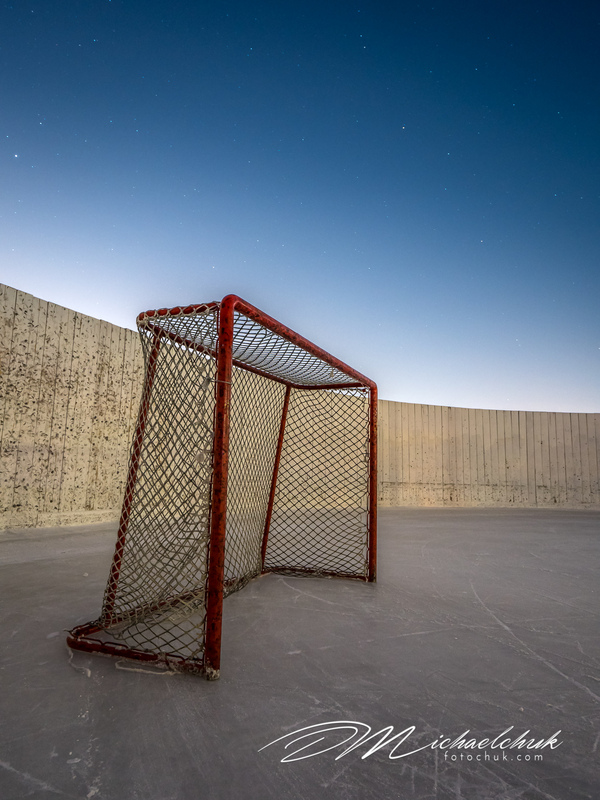 Generally hockey stops in Canada shortly after it falls below -20.